We’re heard of all types of out-there birthday themes for people who want an unconventional experience for their special day. It happens, and we’re not here to judge. 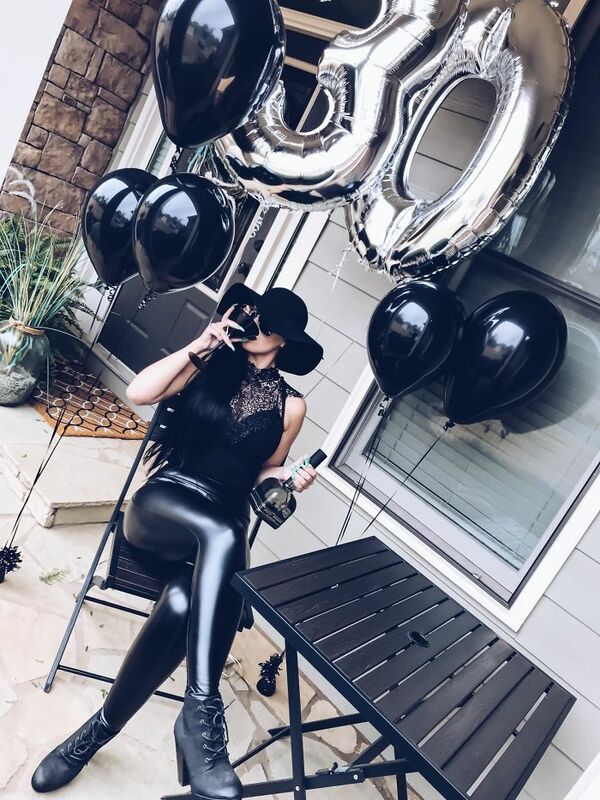 But for this woman who decided to hold a “Funeral For Her Youth” on her 30th birthday, we might have the teeniest amount of judgement. 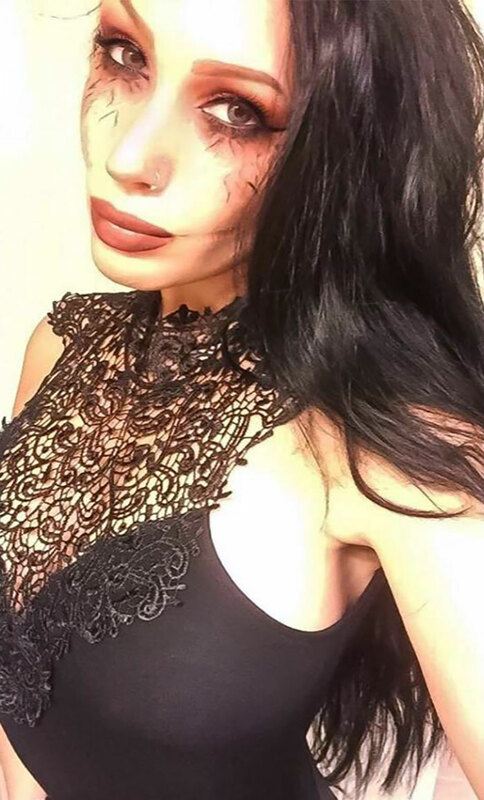 Mila’s inspiration came from the idea that she would be grieving the passing of her youth and the sadness of leaving her twenties now that she’s “old”. We’re not that sympathetic because 30 really isn’t that old, but if you want to grieve your twenties, go for it! Just don’t include everyone else in your weird, funeral themed party that’s meant to be a celebration of life. 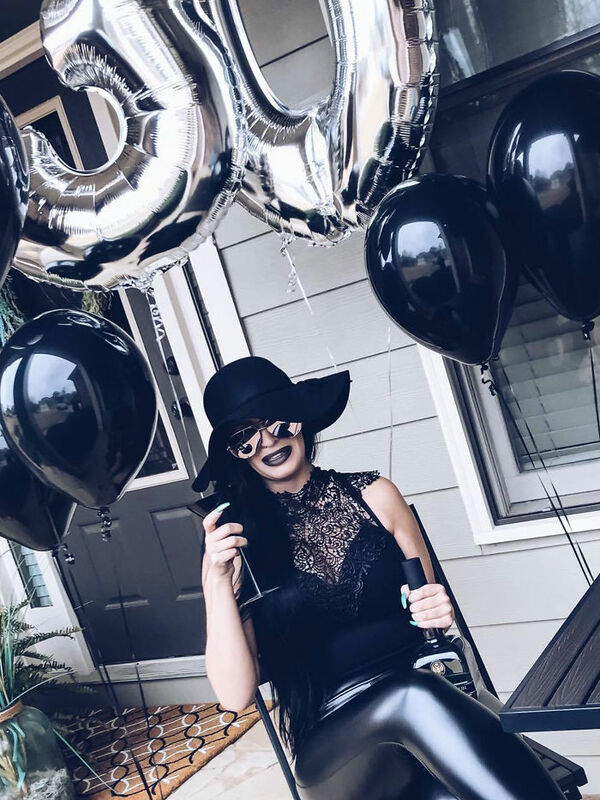 Apparently the intention behind it was humorous, and she wanted to channel a Kris Jenner meme in an extremely dramatic party. Fortunately, Mila is far from dead. She’s decided to own her 30s with new adventures and swearing to do good by her two young boys. 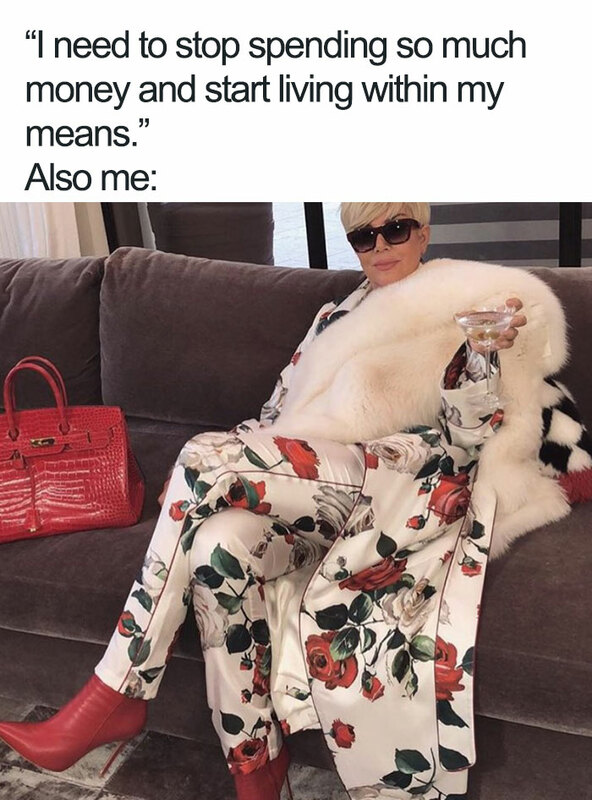 There are a bountiful amount of photos of Kris Jenner looking ridiculously decadent and hilarious from head to toe, and we’ve secretly wanted to imitate all of her looks ourselves. 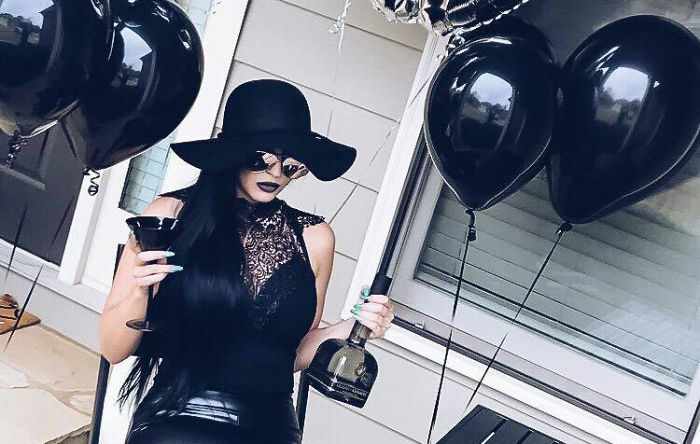 These photos look like something out of a goth Kylie patio party mixed with a Tim Burton movie. The star herself looked fabulous in wet-look tights, a floppy hat, and black lace top. And obviously, she was surrounded by black balloons. Mila succeeded in her mission of enacting a “dark twist on being boujee”, and it definitely looks like an emo album cover, so if she ever wants an alternative career as a songstress, she has this for the visuals. People had mixed reactions, and apparently some didn’t see the humor on it. 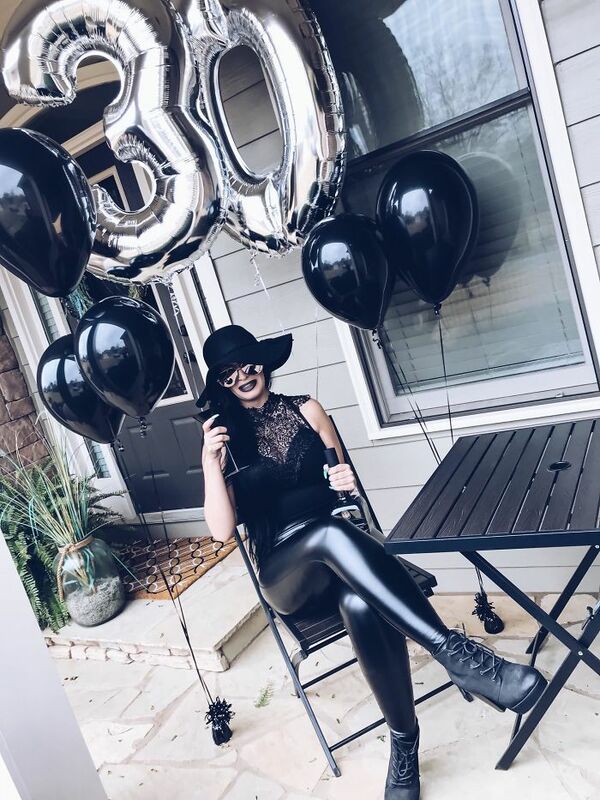 Those who were older wondered if they should throw themselves into their own graves, if Mila thinks 30 is old enough to warrant a funeral celebration. Some shamed her by saying that many people don’t get to 30, and she should be grateful for every year that she gets on this earth. Our favorite comment was someone who mentioned they were doing the exact opposite for their birthday, and having a massive kids party with “party food & bouncy castle & vodka jelly & other sugar filled kid themes.” That sounds more like our kind of party, TBH.